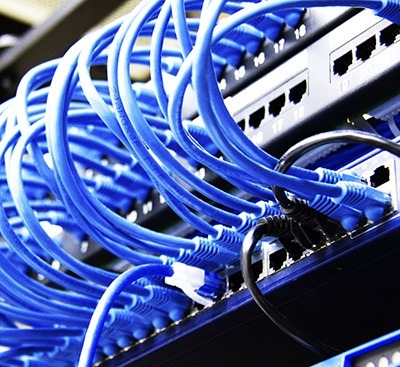 Argon, have an experienced, skilled and respected data cabling team. 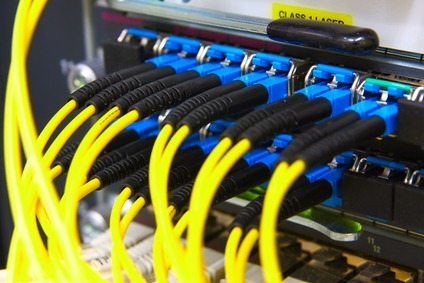 Whether your requirement is for data cabling, a combined voice and data network, fibre optic network or expanding an existing network, Argon’s experienced in-house cabling team are able to provide a comprehensive Structured Cabling service, from the initial survey and design to installation, testing and certification to all current industry standards. From small business office networks, to larger multi-site office networks which require detailed design and planning, our clients see that our extensive experience in the cabling installations business and network set up is invaluable. Whatever your requirement, simply contact our cabling team to book a ‘free’ on-site consultation, where we will provide and advise you on best practice and cost-effective planning.